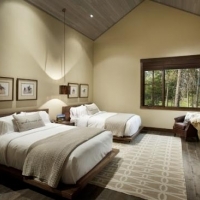 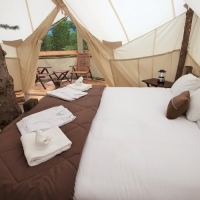 Everyone loves a good “home away from home” vacation house, a luxury hotel, the perfect camping spot, and other know-what-to-expect accommodations, but you should think about mixing things up a bit with something new and different. 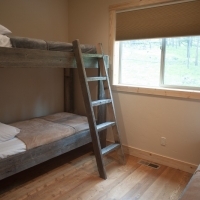 You’re on an adventure, after all, so why not have your lodging be part of the discovery as well? 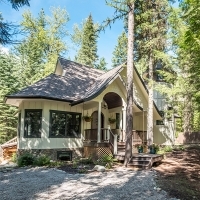 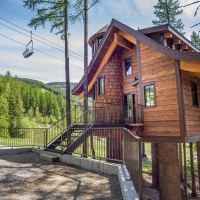 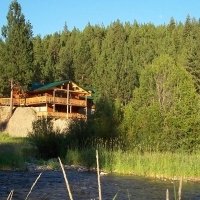 Make a treehouse retreat your home base while exploring the Flathead Valley. 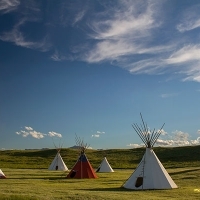 Embody the spirit of the American Indian by setting up camp in a tipi on the Blackfeet Reservation. 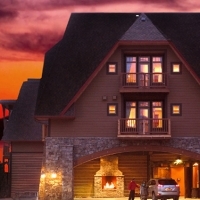 Sleep on the slopes in a Whitefish chalet, where you can downhill ski right outside your door. 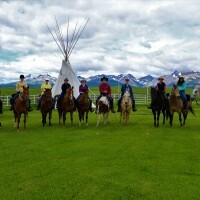 Trek to a yurt in the backcountry, or, for a luxury camping getaway (we’re talking electricity, en suite bathroom and your own butler), try glamping along the banks of the famed Blackfoot River. 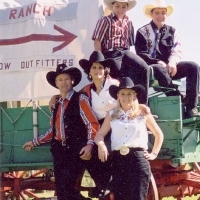 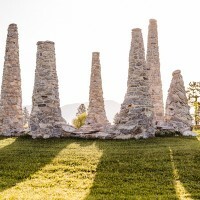 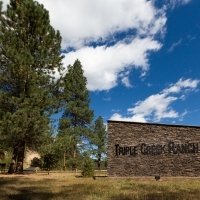 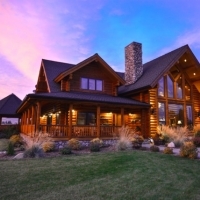 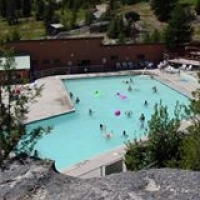 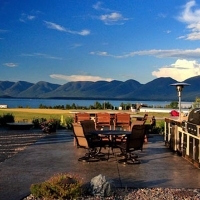 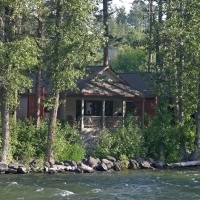 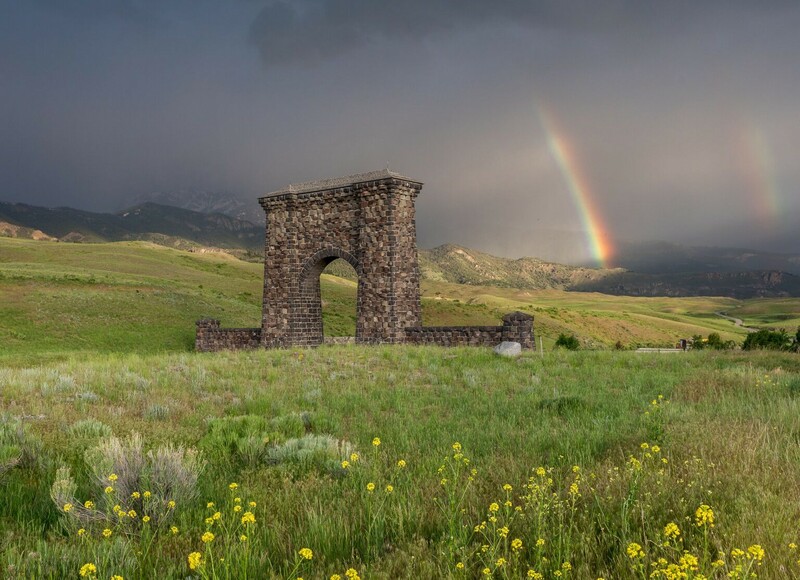 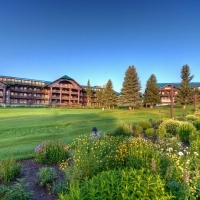 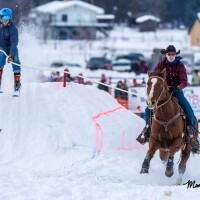 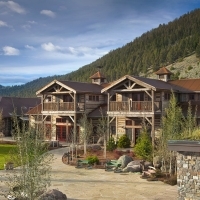 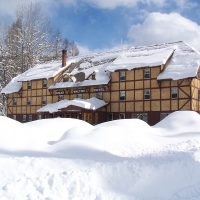 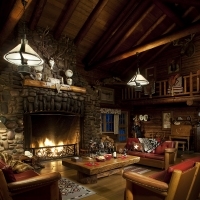 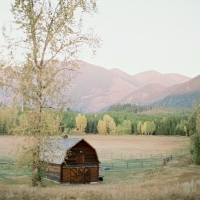 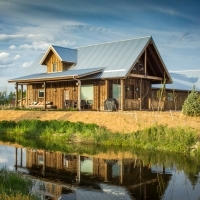 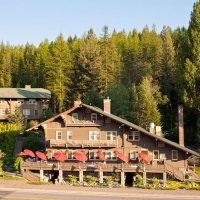 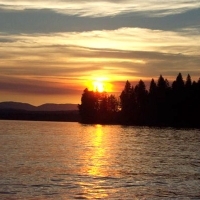 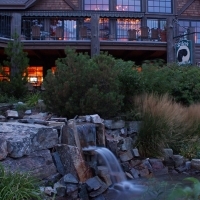 Western Montana’s lodging and accommodations are as distinctive as Glacier Country itself. 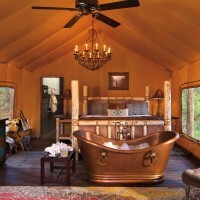 Make your stay even more memorable with a unique and authentic lodging experience.